IOCL Result 2019: Below are the latest results published by IOCL - Indian Oil Corporation Limited / www.iocl.com. The recent result announced by the organization is Apprentices Pipelines Division Result 2019. IOCL Apprentices Pipelines Division Result 2019: Indian Oil Corporation Limited has announced the Result on 16 Apr 2019 for IOCL Apprentices Pipelines Division Exam 2019 . IOCL Apprentices Result - Bongaigaon Refinery: Indian Oil Corporation Limited has announced the Result on 04 Apr 2019 for IOCL Apprentices Exam- Bongaigaon Refinery . IOCL Apprentices Result 2019: Indian Oil Corporation Limited has announced the Result on 29 Mar 2019 for IOCL Apprentices Exam 2019 . 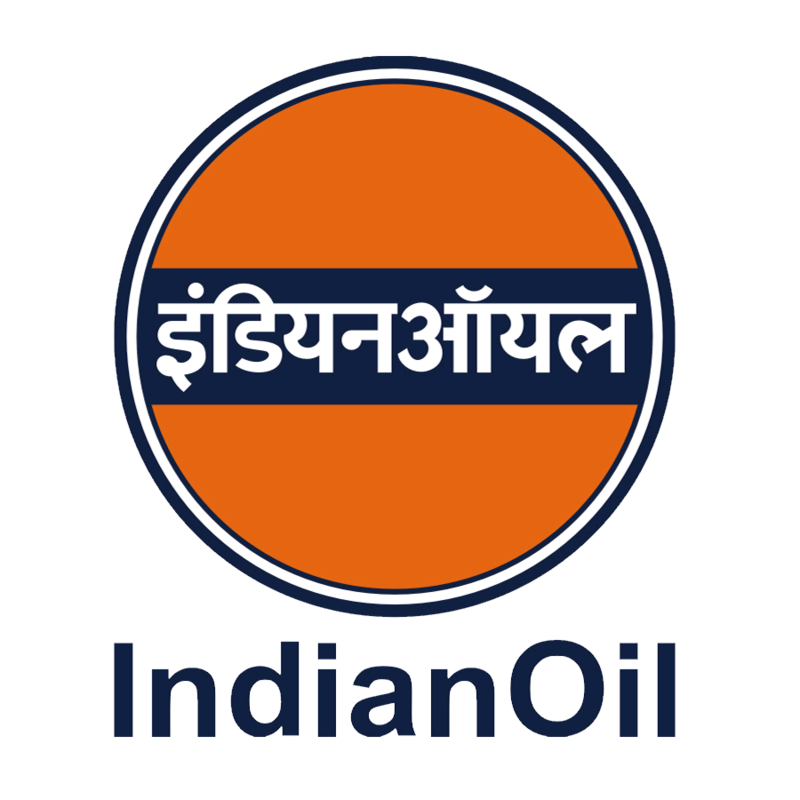 IOCL Experienced Non-Executive Personnel Result 2019: Indian Oil Corporation Limited has announced the Result on 18 Mar 2019 for IOCL Experienced Non-Executive Personnel Exam 2019 . IOCL Haldia Non Executive Post Result 2019: Indian Oil Corporation, Haldia Refinery has announced the Result on 01 Feb 2019 for Indian Oil Corporation, Haldia Refinery Non Executive Post Exam 2019 . IOCL Apprentices Result 2018 (Haldia Refinery): Indian Oil Corporation Limited has announced the Result on 12 Dec 2018 for Apprentices Exam 2018 . IOCL Apprentices Result 2018 (Barauni Refinery): Indian Oil Corporation Limited has announced the Result on 12 Dec 2018 for Apprentices Exam 2018 which was conducted on 18 Nov 2018. IOCL Apprentices Result 2018 (Gujarat Refinery): Indian Oil Corporation Limited has announced the Result on 11 Dec 2018 for IOCL Apprentices Exam 2018 . IOCL Apprentices Personal Interview Result 2018 for PL Division: Indian Oil Corporation Limited has announced the Result on 03 Dec 2018 for Apprentices Personal Interview 2018 which was conducted on 02 Dec 2018. IOCL Apprentices at Bongaigaon Refinery Result 2018: Indian Oil Corporation Limited has announced the Result on 01 Dec 2018 for IOCL Apprentices at Bongaigaon Refinery Exam 2018 . IOCL Apprentices Shortlist for PI (Paradip Refinery): Indian Oil Corporation Limited has announced the Result on 29 Nov 2018 for IOCL Apprentices Shortlist for PI (Paradip Refinery) . IOCL Trade/Technician Apprentice Shortlist for PI: Indian Oil Corporation Limited has announced the Result on 29 Nov 2018 for Trade/Technician Apprentice Exam 2018 which was conducted on 18 Nov 2018. IOCL Apprentice Result 2018 (IOCL Panipat Refinery & Petrochemical Complex): Indian Oil Corporation Limited has announced the Result on 27 Nov 2018 for IOCL Apprentice Exam 2018 . IOCL Apprentice Result 2018 (Guwahati Refinery): Indian Oil Corporation Limited has announced the Result on 27 Nov 2018 for IOCL Apprentice Exam 2018 (Guwahati Refinery) . IOCL Apprentice Result 2018 - Mathura Refinery: Indian Oil Corporation Limited has announced the Result on 21 Nov 2018 for IOCL Apprentice Exam 2018 - Mathura Refinery . IOCL Apprentices Result 2018 in Pipelines Division: Indian Oil Corporation Limited has announced the Result on 13 Nov 2018 for IOCL Apprentices Exam 2018 in Pipelines Division . IOCL Non Executive Post Result 2018: Indian Oil Corporation Limited has announced the Result on 09 Oct 2018 for the exam . IOCL Officers / Engineers and GAEs Result 2018 through GATE: Indian Oil Corporation Limited has announced the Result on 21 Sep 2018 for the exam . IOCL Workmen 2017-18 Phase II Shortlisted for SPPT: Indian Oil Corporation Limited has announced the Result on 01 Aug 2018 for the exam .